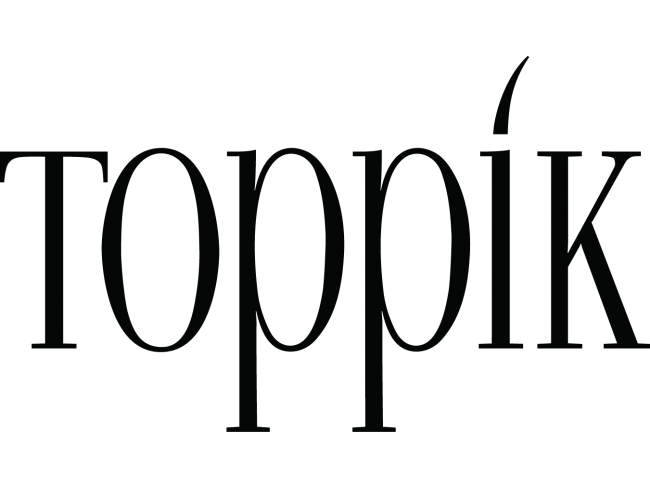 Toppik Hairline Optimizer patented template causes the Toppik fibers to fall in an uneven pattern, replicating the most natural hairline. You'll see a softer, natural look from the very first time you use it. Best of all, the Hairline Optimizer is just as easy to use! 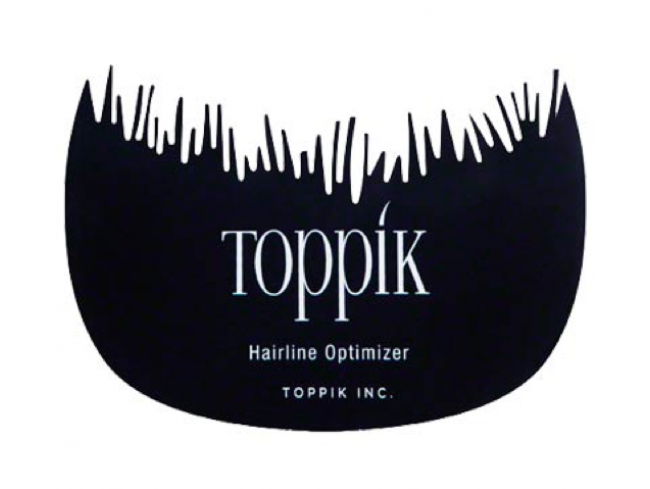 Simply apply Toppik as you normally would, but place the Optimizer up into your front hairline. The Optimizer's computer-designed pattern simulates your hairline, guaranteeing a perfect result every time.